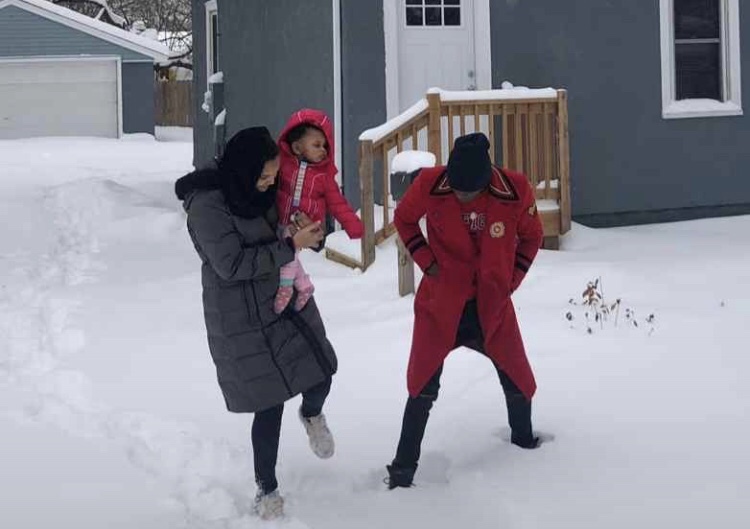 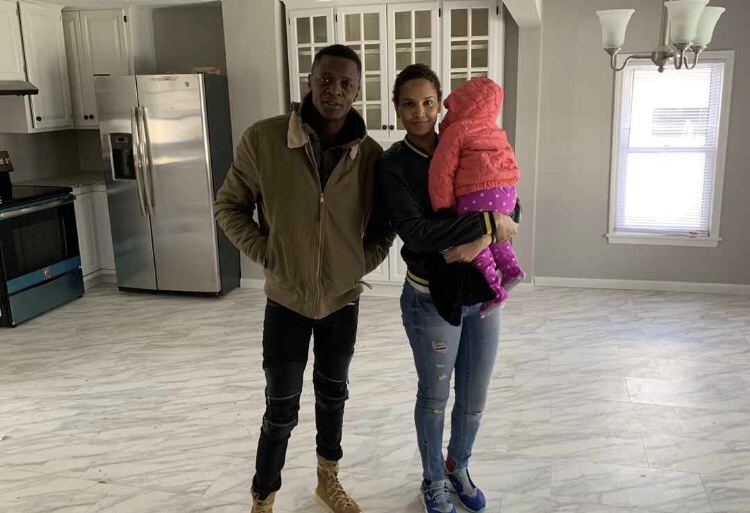 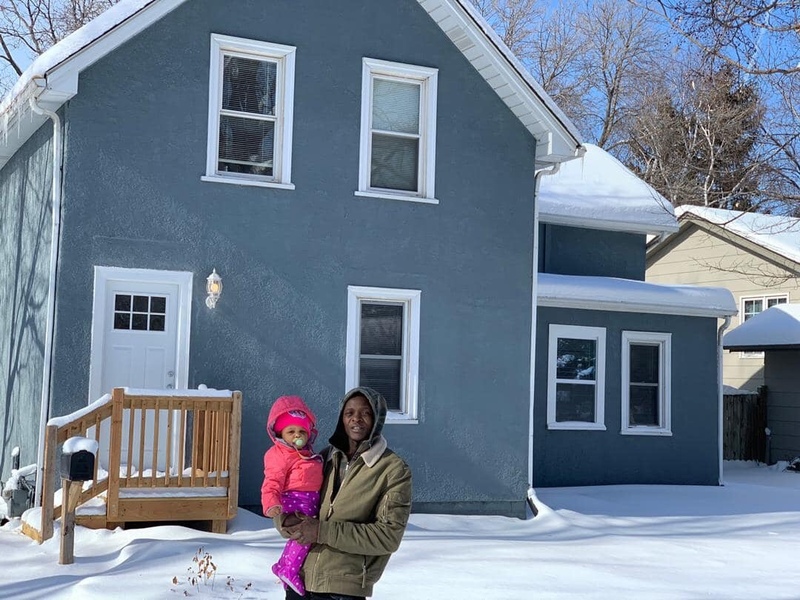 After flauting money last week, we can confirm Jose Chameleone has bought his family that now resides in the states a family house. 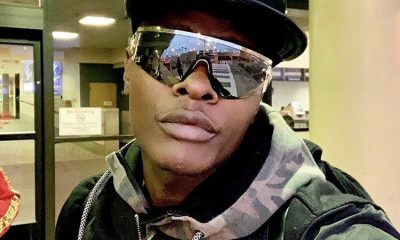 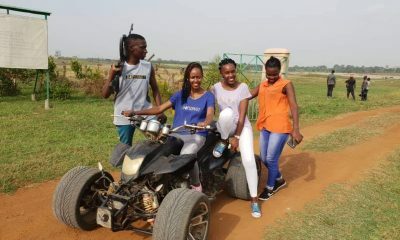 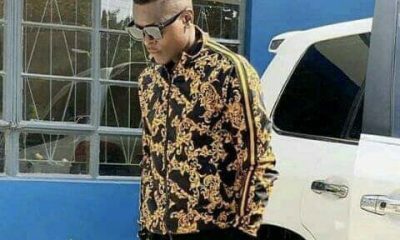 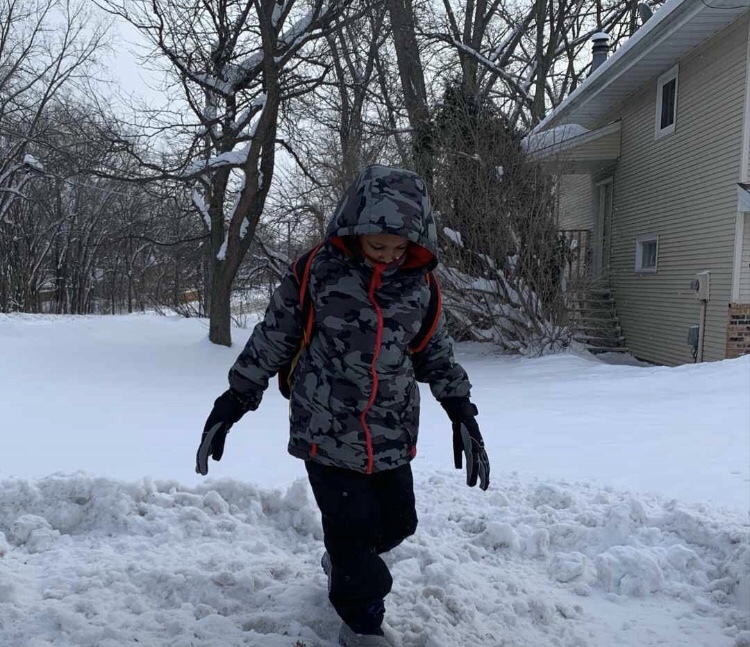 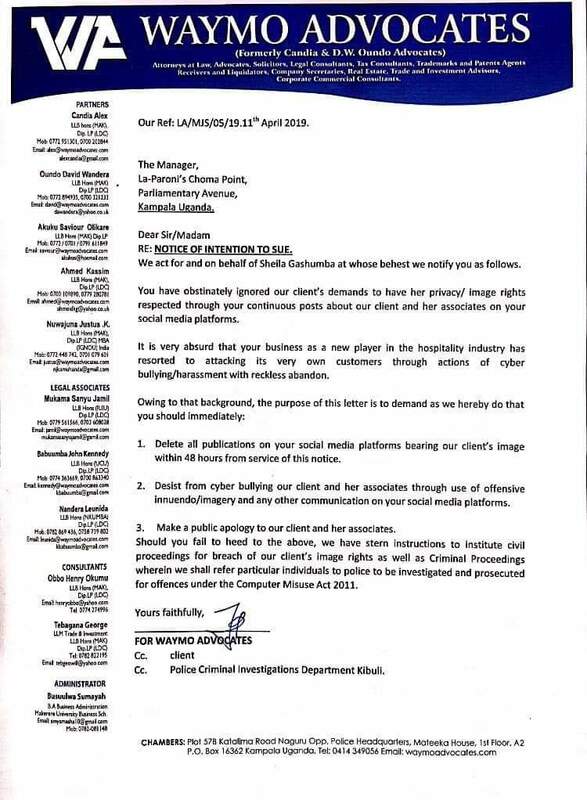 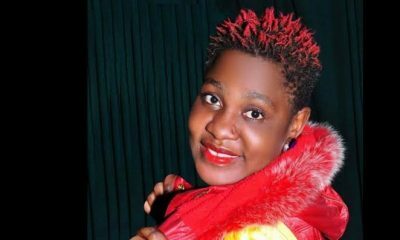 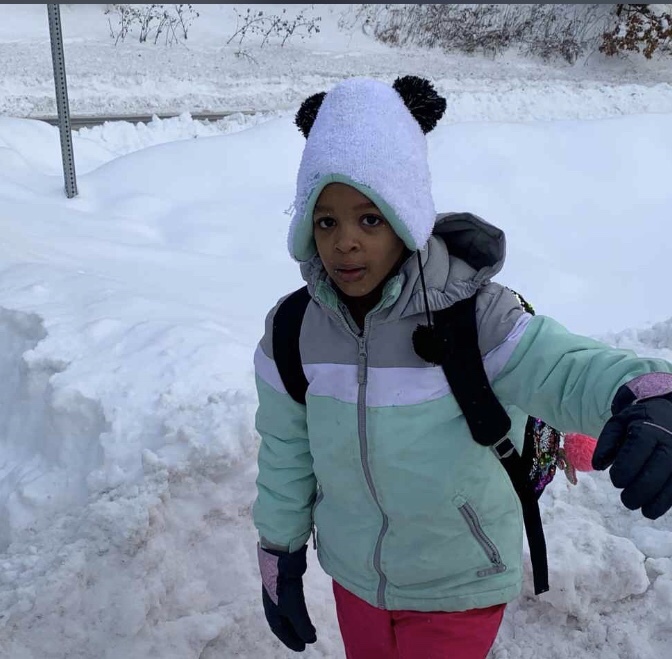 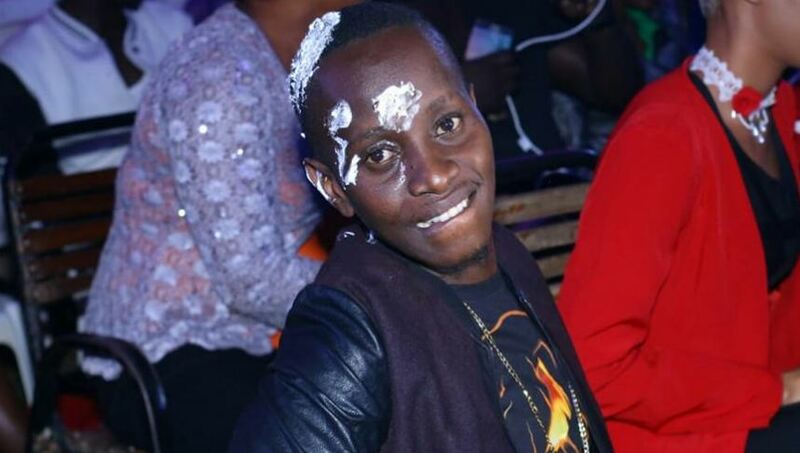 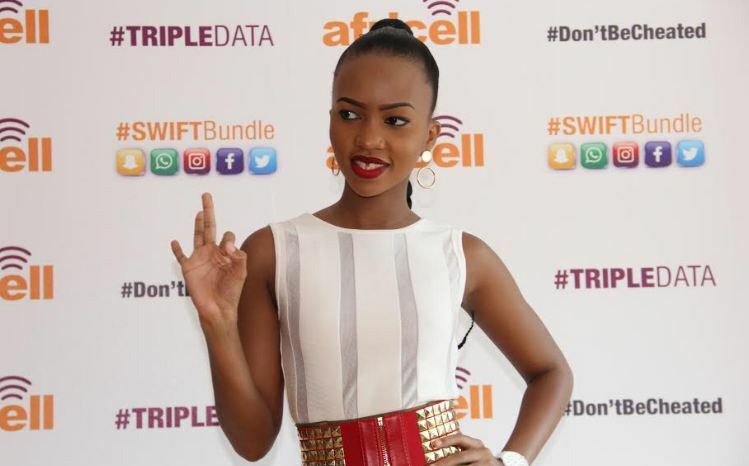 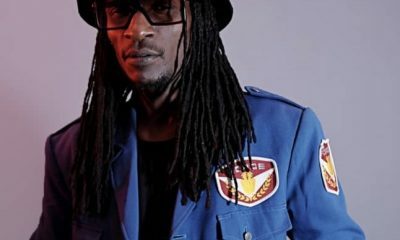 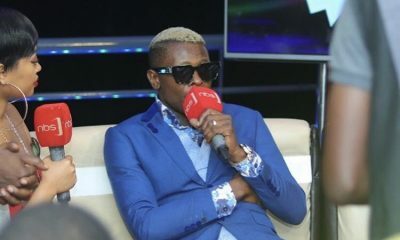 It should be remembered Jose Chameleone’s family of wife and five children last year relocated to the states where they all study now. 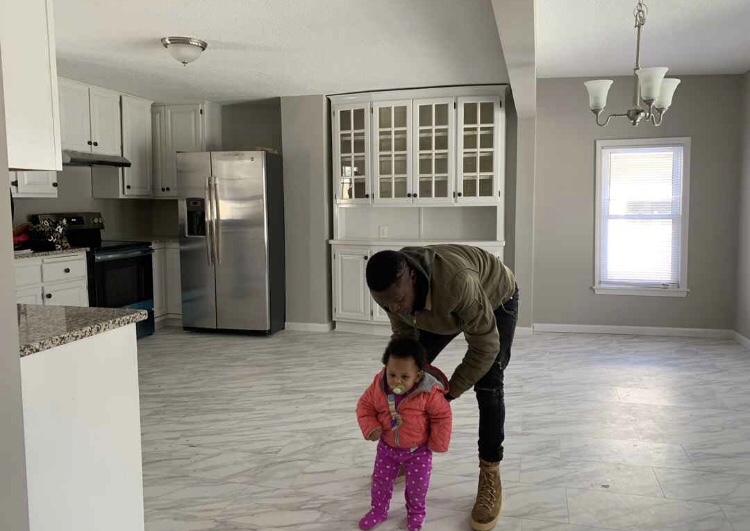 Chameleone yesterday purchased a family home for his family at an estimated $250,000 in Atlanta.